The jack Herer strain – named for the outstanding hemp activist – is an esteemed prizewinner, but its complex genetics and Haze tendencies require experienced, patient gardening for good results. Jack Flash derives from Jack herer genetics, retaining many of its desirable characteristics while improving its ease and success in the garden. 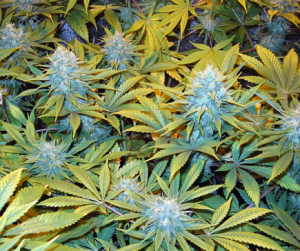 Jack Flash will gratify the indoor gardener with its vigor, ease and performance. It can be grown in any medium and as a single or multiple branch plant. Its tendency is to grow tall and narrow, forming one central cola. Given this predisposition, Jack Flash needs less floor space than many indicas require. Jack Flash’s leaves reflect its sativa ancestry – they are light green in tone with long, narrow blades. The buds display more of an indica growth pattern, forming big solid clumps around the internodes; however, there will be some sativa run as the buds mature and spread along the branches. By harvest, there are almost no gaps in the top 1/3 of the plant. Jack Flash buds produce the rotund, resin-coated, clyxes prized by growers. This phenotype can be spotted early in flowering from its very dense, almost angular bud formation, displaying extremely short pairs of hairs. In the last four weeks, these clusters begin to run along the branches, swelling as if inflated with a bike pump. 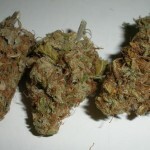 The Jack Flash aroma is fruity like Jack Herer, but with a little more skunkiness. The smoke tastes acrid, with a hint of sweetness in the aftertaste. This Jack gets to work in a flash, reverberating through one’s head like a bell on the first few tokes. 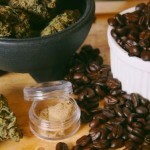 This immediate zing quickly segues into a warm sociable high, good for chilling and chatting at your favorite coffee shop or other watering hole. 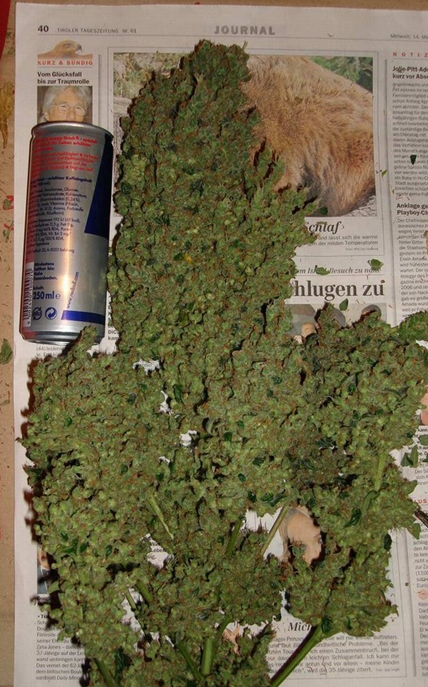 Ever smoke or grow Jack Flash? Tell us about it in a comment below!